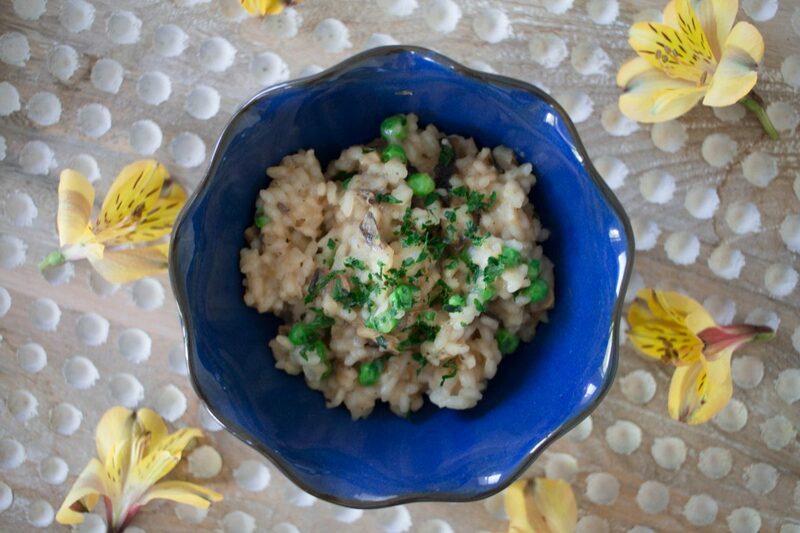 This is a sponsored post written by me on behalf of FOOD NETWORK KITCHEN™ Inspirations Meal Kits. 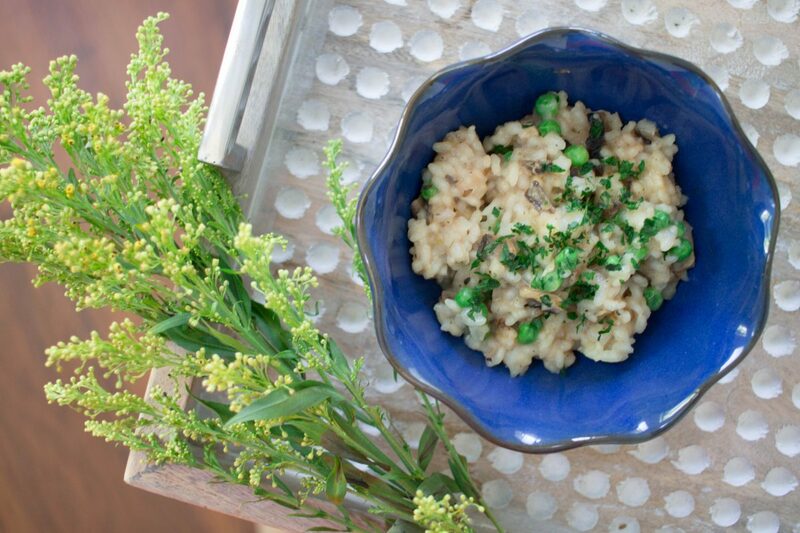 If you keep reading, you may find out how to create a fun at-home date night with a great, easy meal! Weekday evenings are busy for us. We usually cook dinner, workout with our trainer (for an hour), get everything ready for the next day, and occasionally, we will go out with friends. I get why people want to save time in the evenings – it’s necessary. But, I think it is just as important to try to save time on the weekends. We tend to use an easy kitchen hack or two that will cut down on our time in the kitchen doing chores and instead, allow us to spend more time together. This way, we can spend less time standing over the stove and more time having fun! This past weekend, we were extremely busy. We didn’t have much time to spend together at all, so we made sure to keep Sunday evening free to prioritize our marriage. 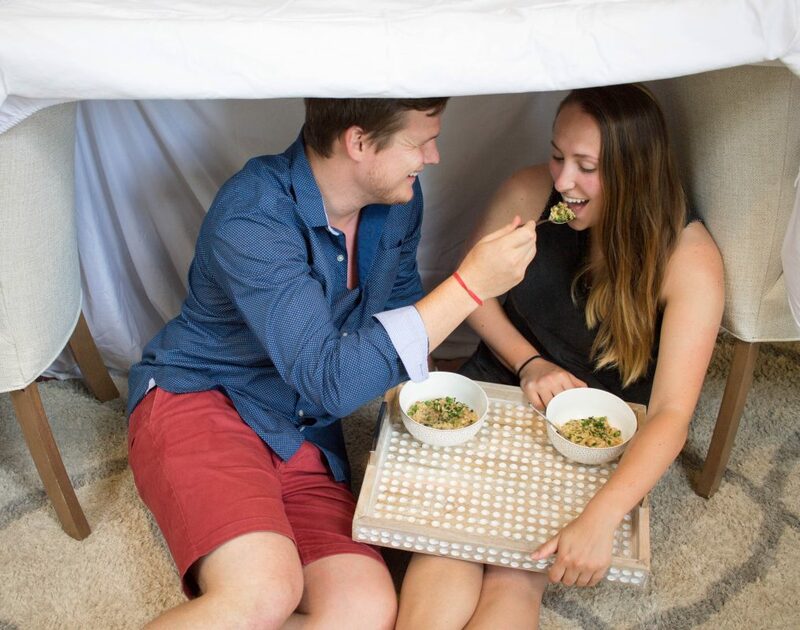 We created an at-home date night and to keep things fun, we attempted to make a living room fort. Now, I don’t know about you, but we had not built a fort in the longest time and we had no idea where to start. We basically threw a few sheets on top of two chairs and somehow, we made a decent fort to sit and have a movie night in – it was a lot of fun attempting to build it together. First, we took a regular bed sheet and put it over the backside of the chairs. Then, we put a fitted sheet on top to hold the first sheet in place and it also created our ‘roof.’ Then, we put one last bedsheet on top of the fitted sheet, in order to make it a bit more private. Now, I’m sure that any child could make a better fort than we made, but it was so much fun trying to put it together and it was actually pretty cozy once we were finished building. 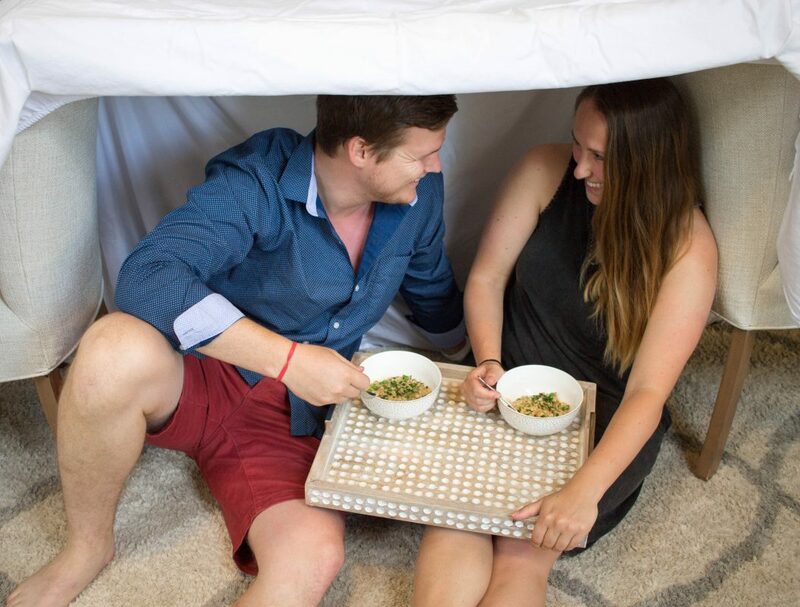 We are serious foodies and take all meals seriously, so of course, our date night needed a tasty meal to go in our fort, but we were starting our time together around 5:00 in the evening and really didn’t want to spend a lot of time over the stove. So, we headed to Publix (which is literally 2 minutes from our house) and we found FOOD NETWORK KITCHEN™ Inspirations Meal Kits. These are new at Publix and I’ve heard so many amazing things about them! They come in four varieties: Tuscan-Style Mushroom Risotto, Shrimp Scampi, Spicy Szechuan-Style Chicken & Rice, and Chicken Tikka Masala. I was really surprised that the FOOD NETWORK KITCHEN™ Inspirations Meal Kits can be made in 30 minutes or less. You make them with real ingredients and they are Chef-level meals, so I was expecting to spend a lot more time in the kitchen, which was not the case. 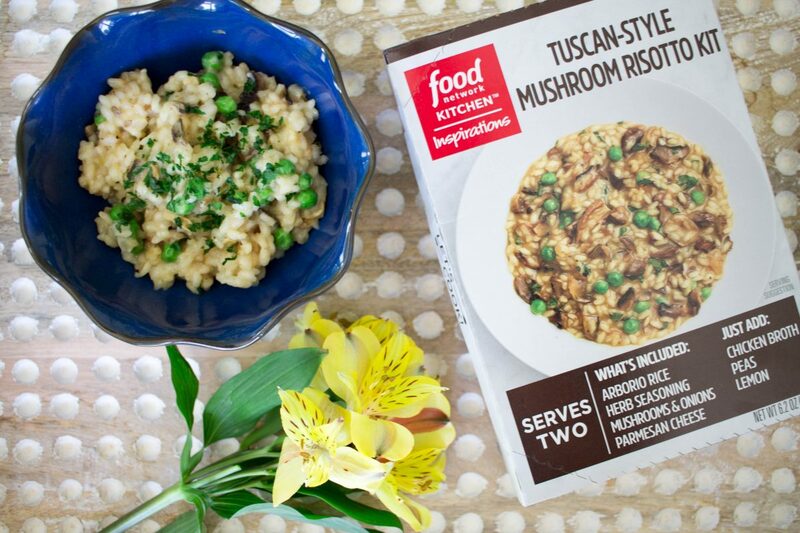 We chose the Tuscan-Style Mushroom Risotto and it was so good! 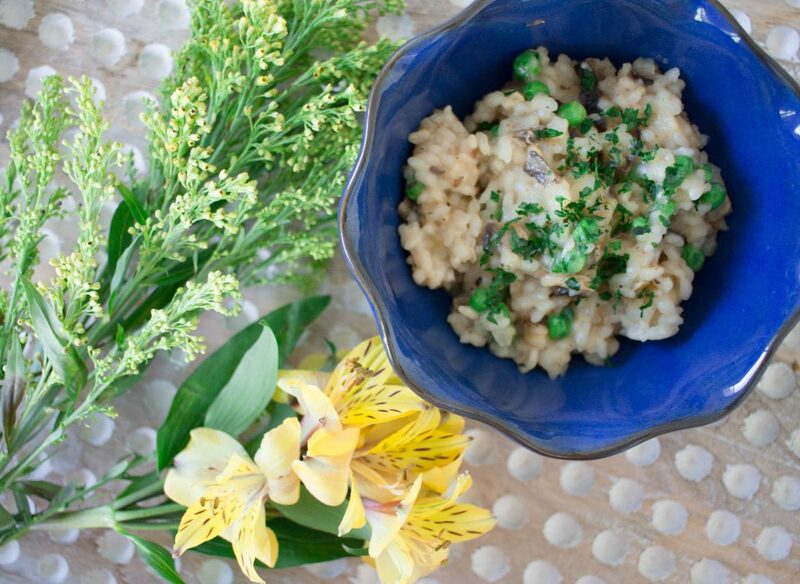 I make a mean mushroom risotto frequently and to be completely honest with you, this tasted exactly like mine and it took a fraction of the time. 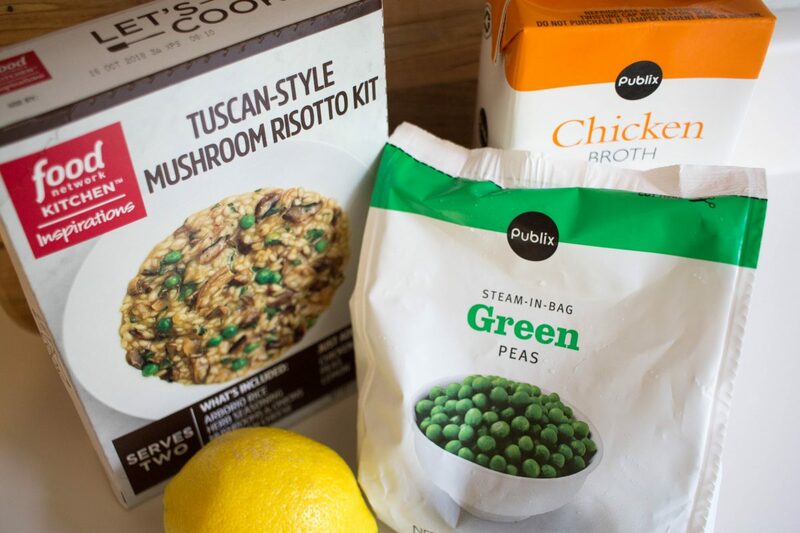 Inside your meal kit, you will find a list of instructions, which was extremely simple and easy to follow. On our instructions, it told us that if we were over 21, there was an option to add white wine. 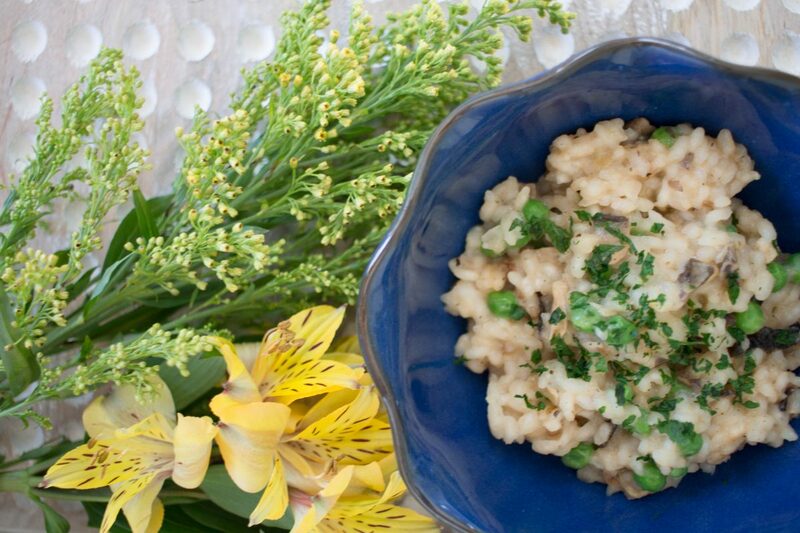 Of course, we did use it in our risotto and it added the perfect amount of acidity to the dish. 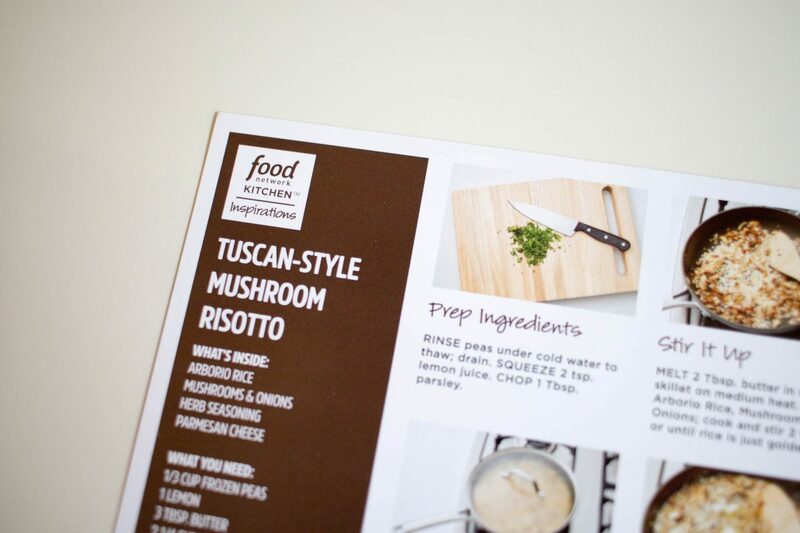 If you are looking to be the star of your kitchen, I highly recommend that you bring home the flavors of Food Network with the FOOD NETWORK KITCHEN™ Inspirations Meal Kits – you will not be disappointed! Once we were finished cooking, we curled up in our makeshift fort, turned on a romantic comedy and had a lot of laughs together. 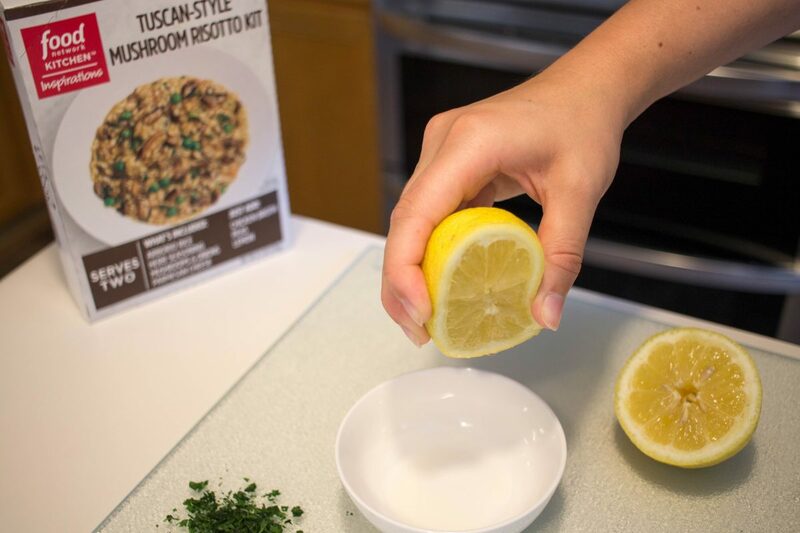 In my opinion, FOOD NETWORK KITCHEN™ Inspirations Meal Kits are a great way to get a Chef-level, gourmet meal, while not spending a ton of time in front of the stove. It really is an easy kitchen hack that will instead; allow you to spend more time with the people you love. I definitely give my stamp of approval! Our night was so much fun, and I cannot wait to do it again!